I am Daizo Dee Von! 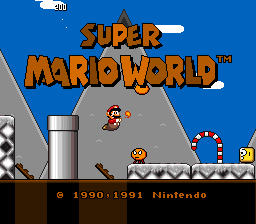 I am 20 years old, and I am an SMW Hacker, Composer, and Graphics Designer on SMW Central! How can I not? 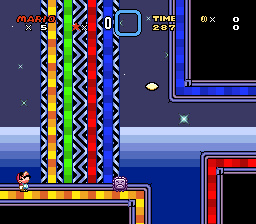 Making my own levels is always fun to me, especially helping others out as well as learning my own mistakes. I usually like to rip some graphics, create some music compositions, and making videos on YouTube. I like to put effort in anything I do, and even try to be original with what I come up with. I don't do ASM all that often, although I do some stuff as well. I don't accept requests; I offer my services randomly! 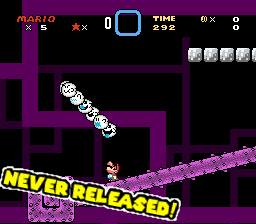 Probably my and Mellonpizza's most popular hack to gain attention to not only SMWC, but also the Public. 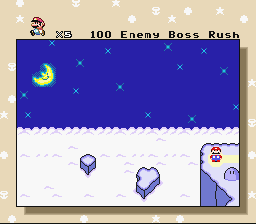 100 Rooms of Enemies is a 1-screen arena gauntlet where your mission is to destroy every single enemy to go to the next screen, seen prior in Pit of 100 Trials from the Paper Mario franchise. 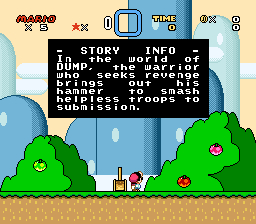 There are two versions: "Arcade", and "Do or Die". 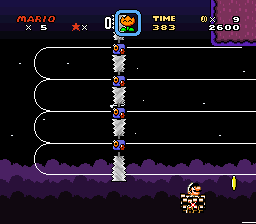 Arcade is a mode where you start with 5 lives with more to be found, and you respawn back to the room you've died in for that amount of lives. 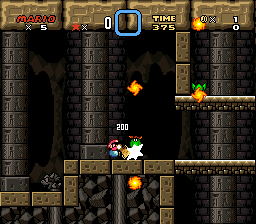 Do or Die is where you only have one life to complete all 100 Rooms, with no lives to be gained throughout the entire thing. 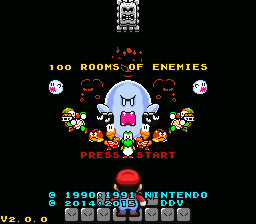 There is also a future mode coming out for "The Nightmare Edition" called "Nightmare Mode", where you take on 100 much harder variants of the 100 Rooms, along with a brand new set of remixed bosses. Along with this, many alternate characters can be unlocked, including characters from other universes like "Demo" from ASMT and "K-16" from the Sicari Franchise joining the roster! 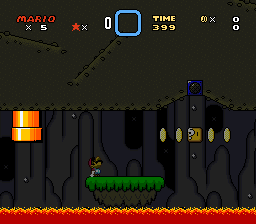 Daizo and Mellonpizza collab once again to create another classic! 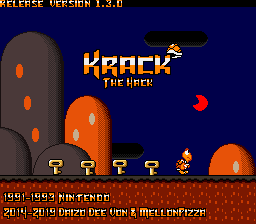 Krack the Hack is a short 14-exit hack where you play as a recently-transformed Koopa who is tasked to collect keys to save the Rixzo Army from the evil clutches of Bowser. 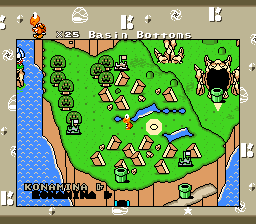 Each stage has at least 4 keys required to beat the stages, with a twist in each level to make them all a new experience. 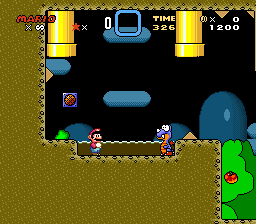 The game starts easy, and then quickly ramps up in difficulty from beginning to end, to post-end. 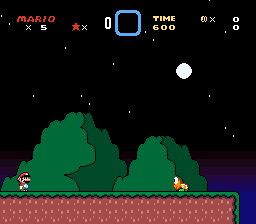 Each stage contains a moon to find, and something else as well. 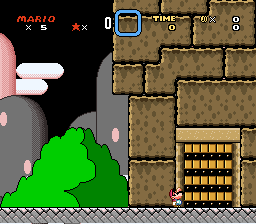 Can you get through all 14 stages and find all the secrets. 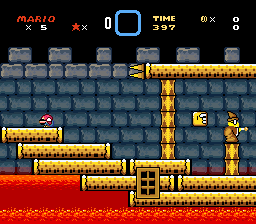 Daizo and Mellonpizza's 2018 Chocolate Level Design Contest entry where Mario uses his hammer to smash helpless troops into submission, as well as push buttons to rise the floor. 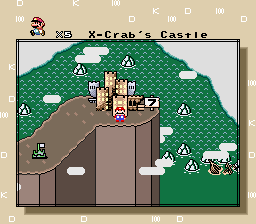 It has custom graphics (assembled by Daizo), cool ASM stuff (Mellonpizza), and has a custom song that is self-composed by Daizo himself! 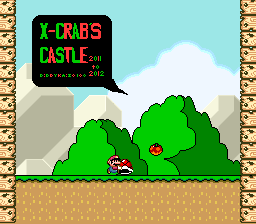 Probably one of my earliest contest entries that I actually sometimes comeback to on occasion because of how hard I worked on it. This is back at 2011, and to poll something like this in an earlier start is actually not a bad attempt. 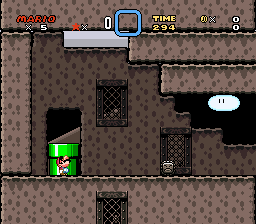 Luigi720, consider yourself lucky. A collection of all my best (and worst!!) 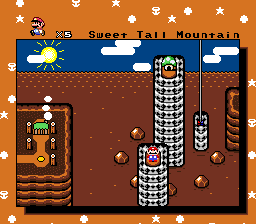 entries in the various vanilla level design contests. Even if I feel half the entries aren't that good, it's still important for me to look back to see how far I've gone. Also, the first time I reveal that I did, in fact, have a VLDC8 entry I never released nor did I finish! 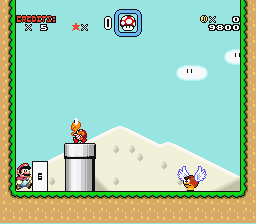 Alright, here's another contest entry that, while I don't look back to it as much, I was placed 3rd out of 5 entries in JDCGames when it was still alive. 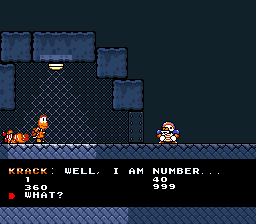 I don't consider it bad, as it's worth a shot if, for some reason, you're that big of a fan of my work, or if you're just looking for something to do. Encase you couldn't tell, I've been through quite a few experimental contest, and this is one where I've gotten really close to the Top 3 (I was probably at 5th place under Underway [cool guy by the way]). 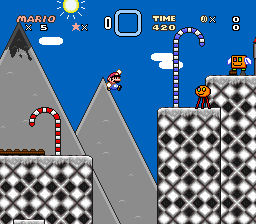 If you wanted to play Donut Plains 4 in a Christmas Faction, go ahead and download this entry. Violent. Unkind. Almost....demonic. You're evil you the max. And that's just about all I can say, because if I say anything bad about you, you'll probably perform feats so naughty that I can't bring myself to say them in public.